I’ve been fortunate to have had numerous giants who have let me stand on their shoulders – Howard Brinton, (Star Power), Allen Hainge (CyberStars), Patrick Lilly (Real Estate Visionaries) and Laurie Moore-Moore (Leaders in Luxury) and all the wonderful agents who take the time to “raise the bar” for real estate. These agents have become friends, and so we’ve a network of excellent realtors across the United States and Canada. Call and let us know where your moving from … or to, and we’ll connect you with an agent who will take wonderful care of you. Having received so much from others, we know how important it is to contribute back to the industry. I’ve have the honor to speak nationally at Leaders In Luxury, Certified Residential Specialists (CRS), CyberStars, CyberProfessionals, Real Estate Visionaries and the leadership teams of the National (NAR) and California (CAR) Association of Realtors in as well as locally for the Berkeley Association of Realtors. 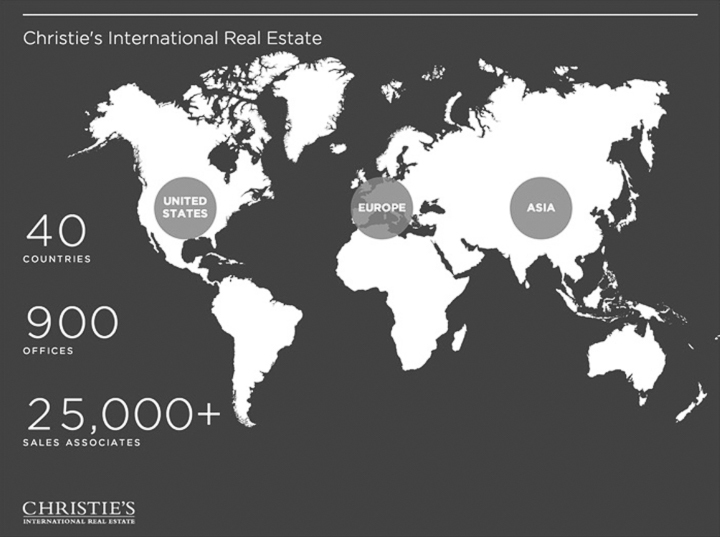 Pacific Union is the exclusive affiliate of Christie’s International Real Estate in Alameda, Contra Costa, Marin, Napa, San Francisco, and Sonoma counties, enhancing our ability to market your property to high-net-worth buyers in over 46 countries through a network of more than 32,000 real estate professionals. Pacific Union real estate professionals had the highest average sales price in the Bay Area market last year — higher than Sotheby’s, Coldwell Banker, and above and beyond any other brand. But Pacific Union’s definition of luxury is not exclusive. It’s measured by the quality of service at any price point for every client. Seniors Real Estate Specialists® are REALTORS® qualified to address the needs of home buyers and sellers age 50+. By earning the SRES® Designation, Ira has demonstrated the knowledge and expertise to counsel clients age 50+ through major financial and lifestyle transitions in relocating, refinancing, or selling their family home. ABR is the Accredited Buyer’s Representative (ABR®) Certification.